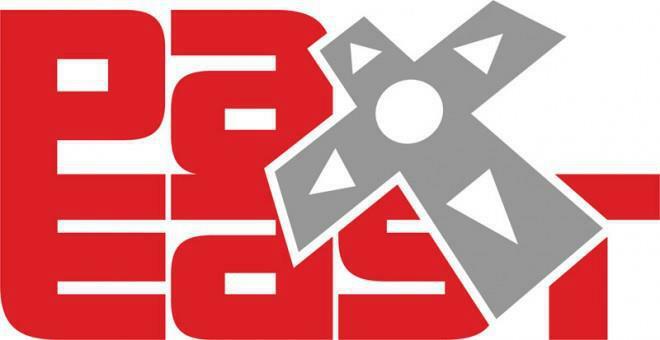 This past weekend I traveled up to Boston to attend PAX East. 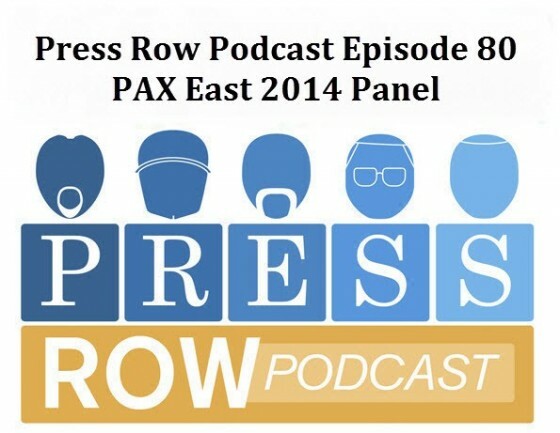 After attending last year as the Press Row Podcast‘s Chief Technology Officer, Rich Grisham invited me back to be a panelist on the Press Row Podcast’s panel “The Crisis In Sports Video Games“. Not only was it a great honor to be asked to be on the panel, but also a great experience. It’s one thing to sit in my office and talk into a microphone, it’s an entirely different thing to sit on a stage with a room full of people that want to hear your opinion on a topic. When you do a podcast, you put words into an .mp3 file, and maybe someone listens to it, and possibly someone responds. Doing a panel is completely different, with every word you say, you get to see how people are reacting. It seems crazy, but it was really exhilarating experience, and I want to thank everyone that came out and hopefully PAX will let us do it again next year. Click this to check out the audio of the panel. The PAX floor isn’t really a place for sports gamers, actually, I don’t think there were any sports games there at all, though, there may have been something at the 2K booth for NBA and WWE. After a few hours there, at least for us, there wasn’t much point to sticking around. After that I had a great lunch with the MaddenTips‘ guys, Zach Farley and Steve Gibbons, followed by drinks with Zach and Rich. The best part of the night was our annual post panel dinner. Joining myself, Zach and Rich were Kat Bailey of US Gamer and our panel, Chris Johnston of Adult Swim Games and the Player One Podcast, Jeremy Stein of the GSN Games, and Kevin Larrabee of Back In My Play and The FitCast. It was really great to sit down and talk to them in person. Saturday was the day of a tough decision, to return to the show floor or not? Eventually we decided to go to The Knotty Pine for breakfast, Zach’s recommendation. The rest of our day was spent at the MaddenTips office where we streamed Madden for about 3 hours. You can find some video that we shot right here. At the end of the day it really was a great trip and I can’t wait for PAX East 2015. I just want to thank everyone again for a great time, especially Zach Farley who was our Boston guide for the weekend.